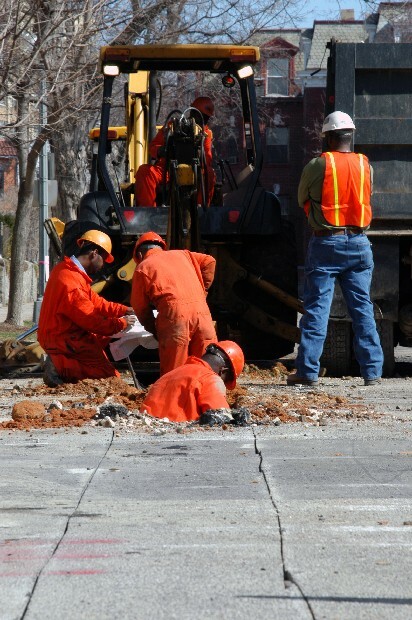 The gas company has been replacing the gas lines on Kilbourne St for about a week now. I asked one of the guys in the ditch how long it would take. He said possibly two more months until completion. I hope they don't work on the weekends. This is Yasu. 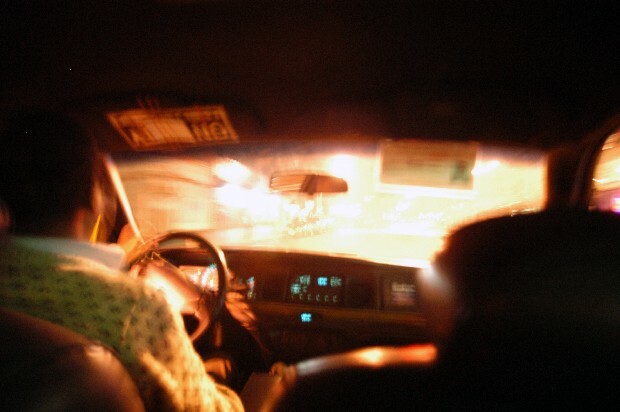 He is a D.C. cab driver and native of Ethiopia. He asked me how I liked living in Mt. Pleasant. "It's cool," I said. "Of course there's a lot of little punks running around." After I said that he went into the story of how a few weeks ago three guys got in his cab and took his money. Then the guy in the front seat stabbed him. He said he stepped on the gas and the man stopped his assault to put his foot on the brake. At that moment Yasu jumped from the cab. The three drove the cab away but they were caught and the cab was retrieved a short time later. He said the two in the back seat were only in high school. The man who did the stabbing is being charged with a federal offense, armed auto theft.